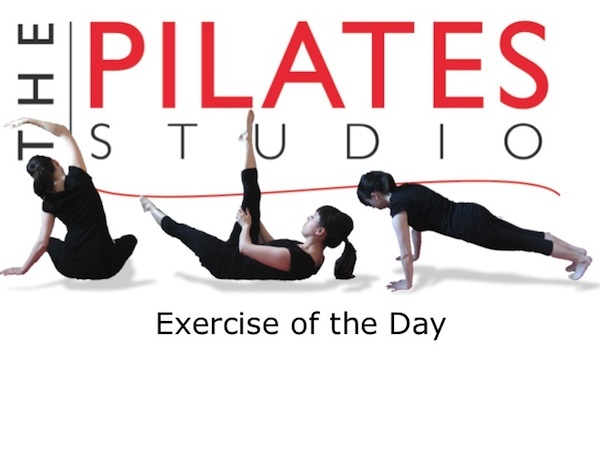 This exercise is intended to loosen the tissue around the shoulder blades and the ribcage for ease in the head neck and shoulders. To do this exercise you will need a mat. Start by lying on your back with your knees bent and your feet planted in the ground. 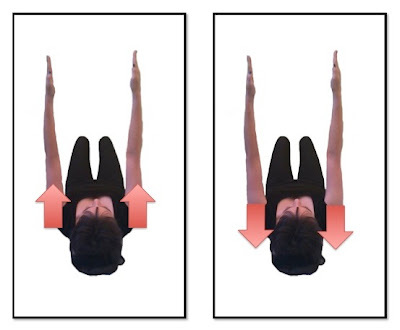 Reach your fingertips and arms towards the ceiling and let your palms face the center. 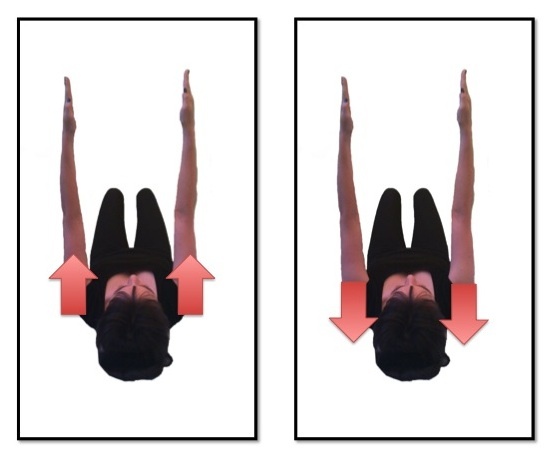 Inhale as you reach your fingertips to the ceiling lifting your shoulder blades off the floor, and then exhale as you drop the shoulder blades to the ground while keeping your elbows long. Repeat 6-8 times.